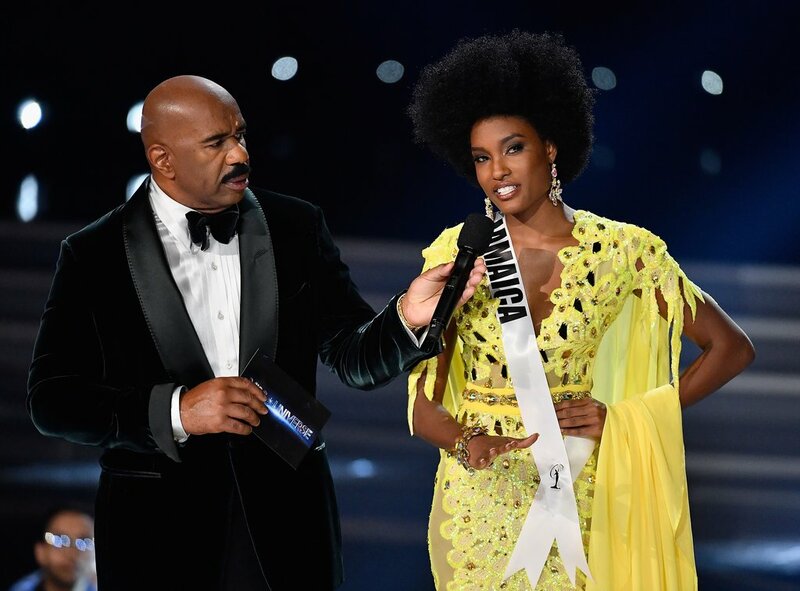 Miss Jamaica, Davina Bennett, might not have won the Miss Universe Crown but she sure won the hearts of many. The 21-year-old proudly showcased not only beauty but also confidence and a true Jamaican spirit in the pageant. 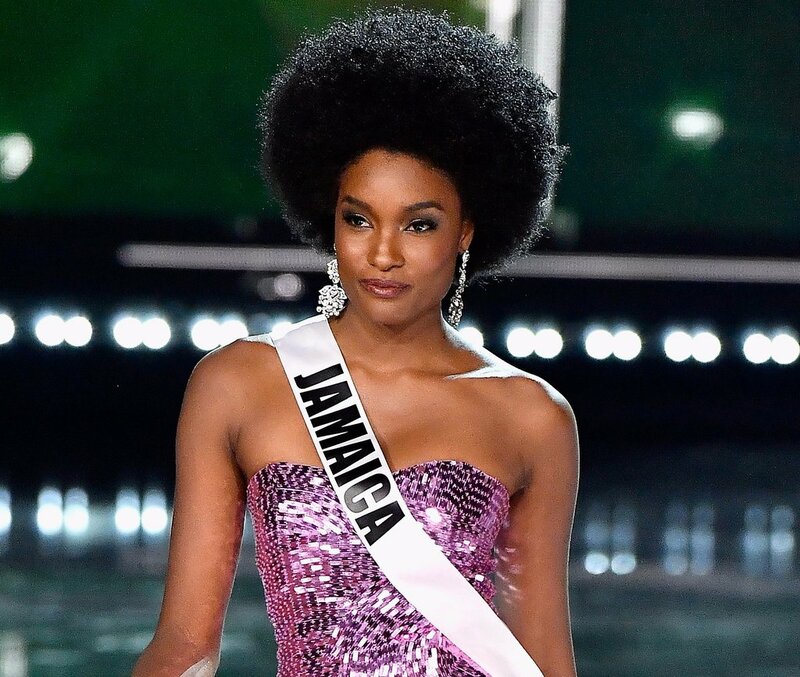 She ended up being the 2nd runner-up but hundreds of people on twitter thought she should have won and started the hashtag: #MissJamaicaShouldHaveWon. In case you missed the show, here are 7 things you should know about Ms Jamaica! This was the most conspicuous thing about her. By rocking her natural hair, she played an important role in providing media representation on the matter. Natural hair is still a huge issue in education and the workplace. She has opened new doors for more black women to accept themselves as they are and embrace their natural hair. Davina's hometown is Mitchell Town, which has a population of around 2,500 people. The residents of the town were proud of their home girl and celebrated the whole night. Most of the residents are of the opinion that Davina should have won, and she is still a winner in their eyes. 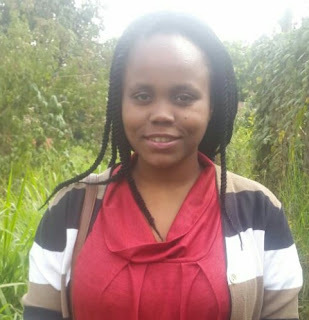 Davina Bennett is currently a student at the University of West Indies, pursuing a degree in marketing. She would like to utilize here degree to successfully brand and market herself as an entrepreneur. With a clear picture of what she wants to achieve, Davina is a true depiction of beauty and brains. Davina is the founder and CEO of The Davina Bennett Foundation for the Deaf. She created it with the aim of training and inspiring deaf models. However, it has now grown thus including a wider cross section of the deaf community in Jamaica. Although she did not win the Miss Universe crown, Davina is happy that she has created more awareness around the deaf community. She intends to continue working with the deaf community through her foundation and help break the stigma surrounding hearing loss. In the process of learning sign language, Davina started thinking about how hard it must be for the deaf. They are mostly misunderstood and denied many opportunities because they are different. This inspired her to come up with a sign language app. Its aim is to bridge the gap between the hearing and the hearing impaired to ease their communication. Although the app is not finished yet, it is a noble initiative which we're certain will be of help to many. Davina has always been a fashion model and never thought she'd venture into pageantry. She always aims to inspire others to do things they never thought they would achieve and that's why she decided to step out of her comfort zone and compete for the Miss Universe crown. She took this competition as a chance to grow, meet new people, gain new opportunities and give new innovative projects to her home country, Jamaica. Davina loves giving back to her community. One of the ways she does this is by training aspiring models. She mainly works with hearing impaired models because she believes that they should be given the same opportunities as everyone else. One of her proudest moment was when her deaf modeling student was able to model and catwalk flawlessly on the runway. #MissJamaicaShouldHaveWon – What do you think?